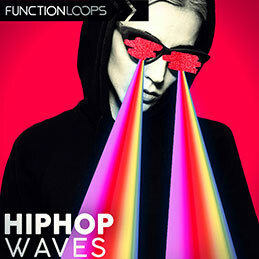 Fresh set of Hip Hop Waves, collection inspired by main sound of the year. 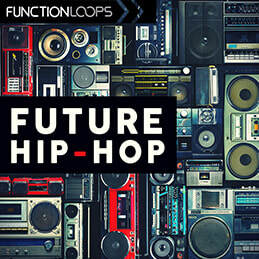 Delivering five Construction Kits loaded with Loops, Stems, Shots and MIDI files. You get bunch of inspiring sounds, no matter if you're the producer or the rapper. All kits comes with full mixdowns, so you can lay the vox on. All sounds are 100% royalty-free, means you can use them in your commercial projects, no strings attached. Now it's time to make some waves in the scene!